Create a foundation of healthy habits and discerning palettes from the start! Learn the ins and outs of introducing food so good, even you will want to eat it! 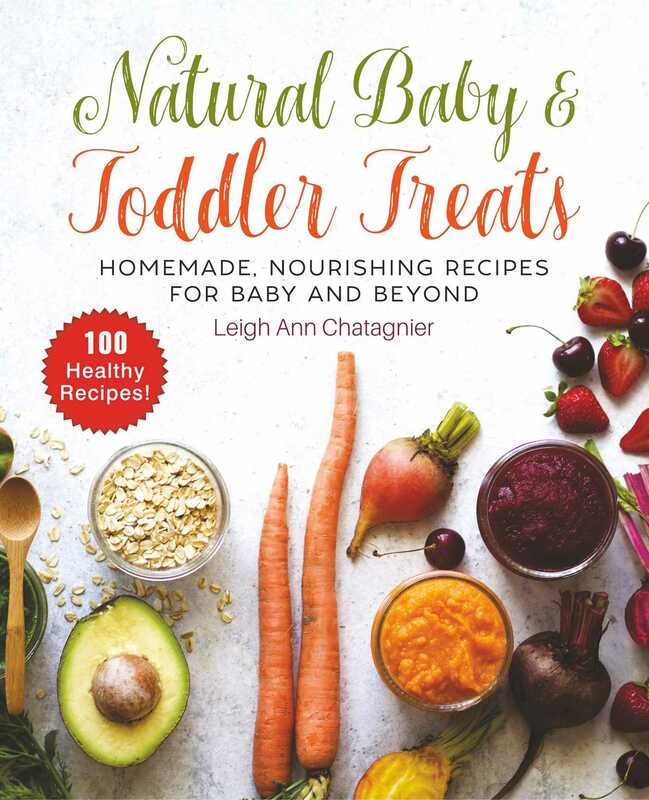 This adorable and innovative cookbook is packed full of easy recipes that are bursting with flavor and nutrients to expand your baby’s palette and give them the vitamins they need to thrive. Work your way through flavorful purees that will delight your baby’s taste buds and get them excited for real food. Then, you’ll transition into little bites, breakfast bowls, smoothies, and special lunch box and snacktime treats, that get them ready to participate in family mealtime! (And enjoy the special mamas-only chapter at the end—you deserve it! ).